Newark NJ – For many people a cemetery is a place of sadness. The Catholic Cemeteries Archdiocese of Newark wanted to change this perception and used the help of high school students to achieve this. The archdiocesan initiative is a summer volunteer program that sees students travelling around to places and volunteering their time. The students spend time at soup kitchens, food banks, and day care centers. This past summer, students visited Holy Cross Cemetery. Students visited the cemetery and were able to construct bird houses together. The students personalized the birdhouses in memory of their loved ones or people buried in the cemetery. The Catholic cemetery provided each birdhouse with a small plaque to attach to the houses. The plaques helped to identify who the birdhouse was a tribute too. In total, around 60 birdhouses were completed and placed around the cemetery. 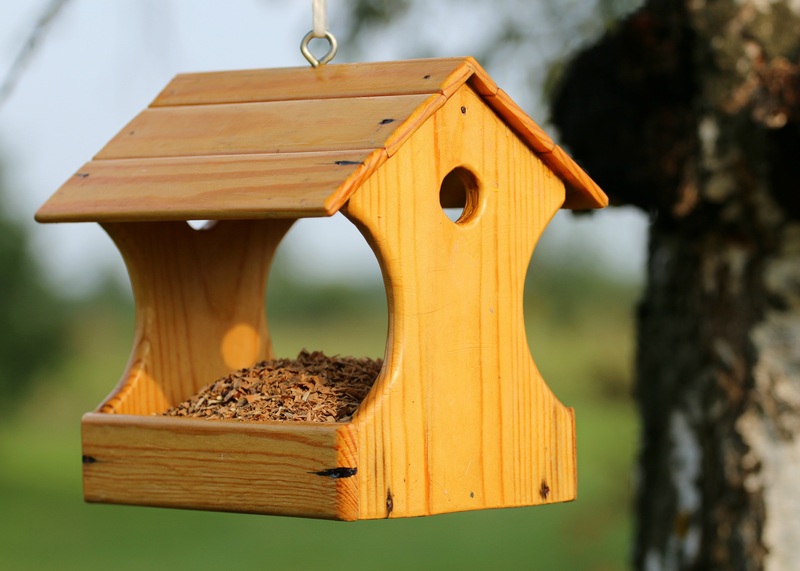 The idea behind the birdhouse initiative was twofold. The first was that it got the students talking about their loved ones and paying tribute to them. It also allowed the students to think about death and how they want to be remembered and commemorated. The second reason was to try and introduce more nature into the cemetery. By helping make the cemetery more scenic, the hope is that more families will be keen to revisit it and spend time with the loved ones they have lost. Ultimately the work done by the students was a complete success. Students were able to learn about cemeteries and have their perceptions towards them changed. More wildlife has begun to be seen throughout the cemetery making it that much more beautiful. Finally, the students and their families have returned to the cemetery to see the results of the hard work the students put in to making the birdhouses. Media coverage for the birdhouses has also increased the amount of visitors to the cemetery with many expressing their interest in sponsoring more birdhouses. The archdiocesan initiative has helped to make a positive impact on their community and helped educate the students about cemeteries and memorial tributes. Is there a funeral home in your area that’s doing great things for their community? Or are you a funeral director with an amazing story to share? Let us know by completing the online submission form and our content writing team will be in touch to bring your story to life. The best of the best will be highlighted in our series. This entry was posted in The Good Funeral on June 19th, 2017 by ObitTree . ObitTree.com is the obituary engine of the National Obituary Registry and a hub for all things death care. What Happens When You Die In Another Country?